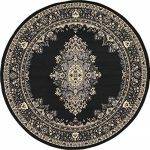 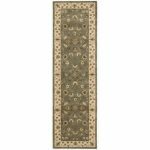 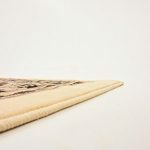 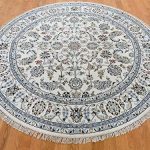 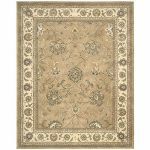 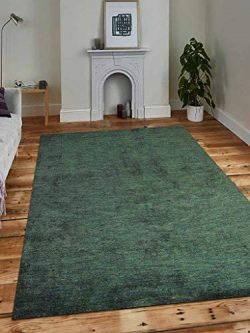 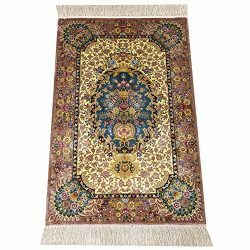 ORIENTAL RUG GALAXY HAS BEEN A MANUFACTURER AND DIRECT IMPORTER OF NEW AND ANTIQUE HAND KNOTTED ORIENTAL RUGS SINCE 1973. 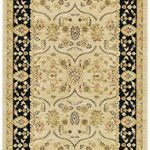 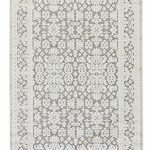 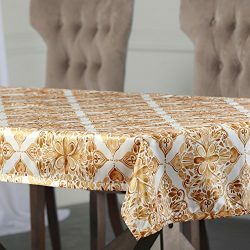 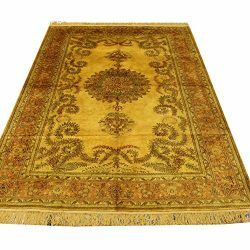 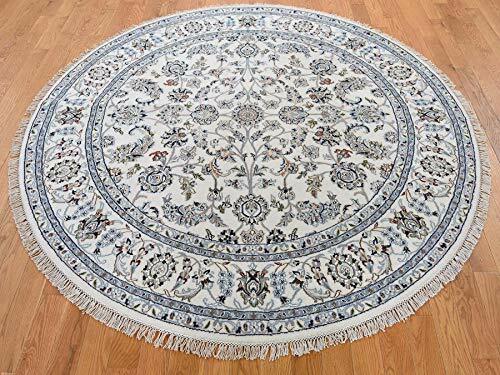 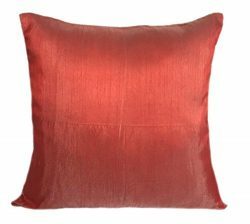 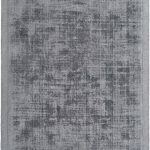 WE SELL PERSIAN, PAKISTANI, INDIAN, CHINESE, TURKISH, MODERN, & MACHINE MADE RUGS AT WHOLESALE PRICES. 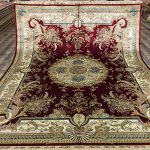 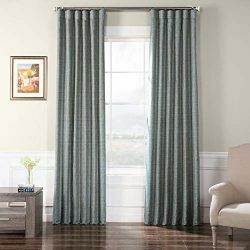 WE TAKE PRIDE IN CUSTOMER SERVICE AND SELLING THE BEST QUALITY RUGS AT THE LOWEST PRICES!